Status : private collection on loan. Exhibited at the workshop. 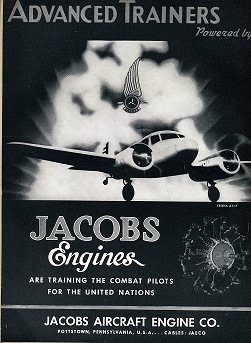 Jacobs Aircraft Engine Company was established in Pennsylvania and was specialized in radial piston engines. 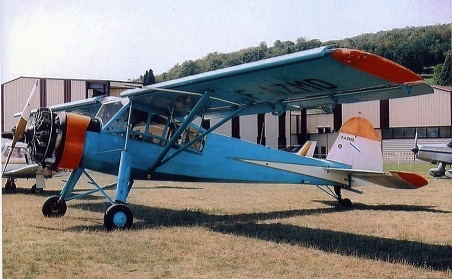 The model L4 appeared in 1934 and was used on numerous aircrafts. During WWII, its military version R-755 powered mainly trainers and light transport aircrafts like the Stearman and the Bobcat. More powerful enlarged version were fitted on the Morane Saulnier MS-505 Criquet and thee Canadian built Avro Anson II.